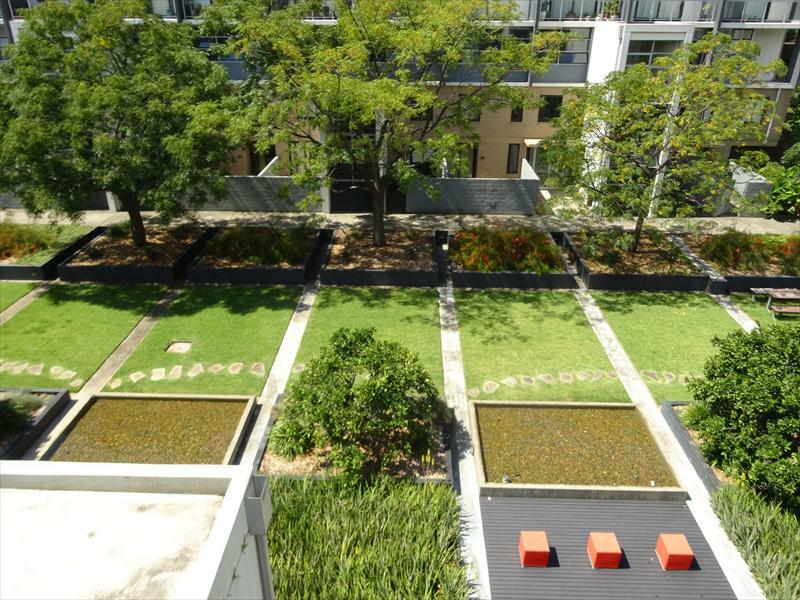 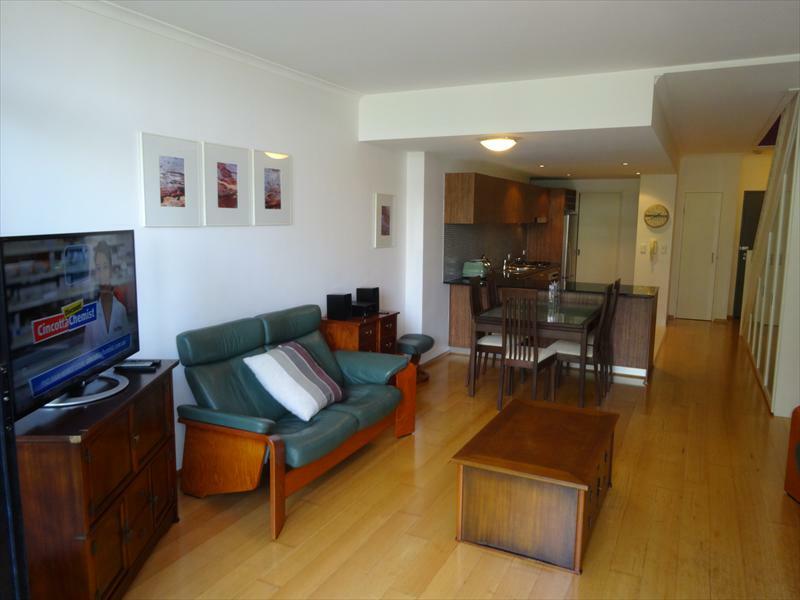 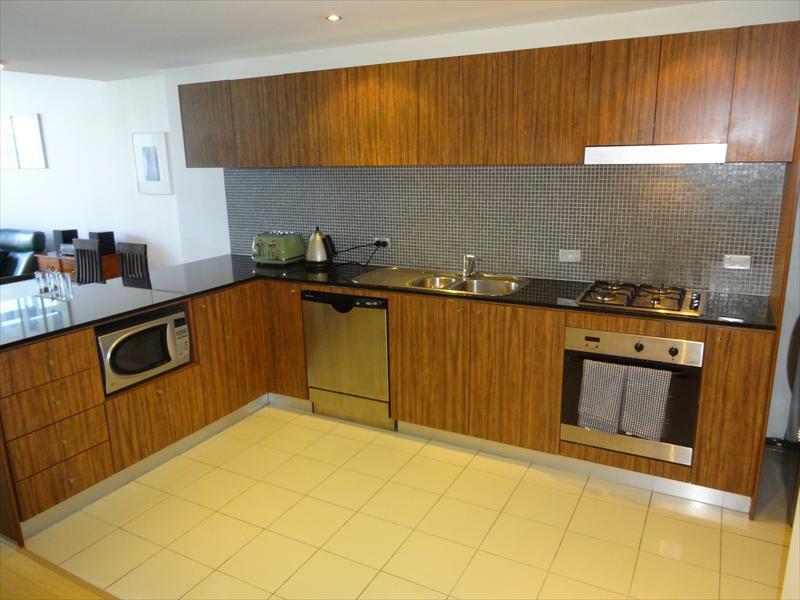 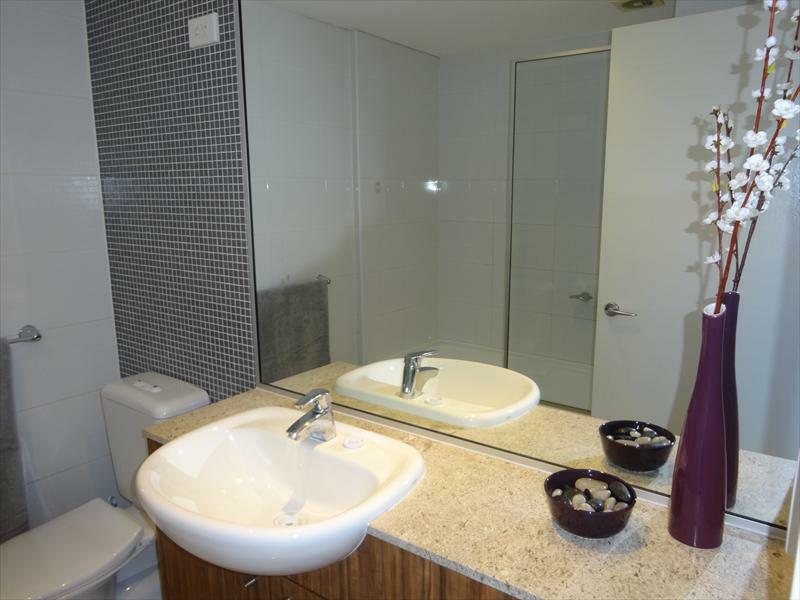 This fully furnished 2 bedroom apartment offers a convenient lifestyle in a private setting. 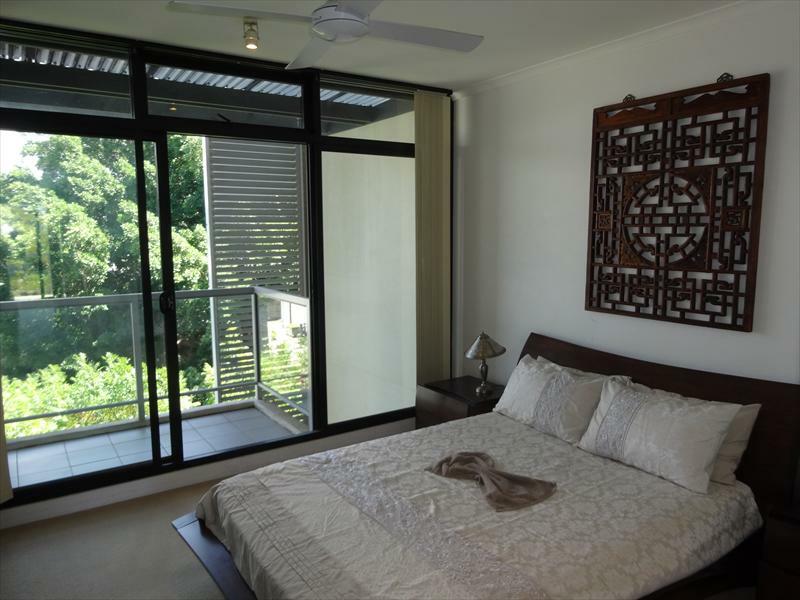 Furnished with quality inclusions throughout and set over 2 levels. 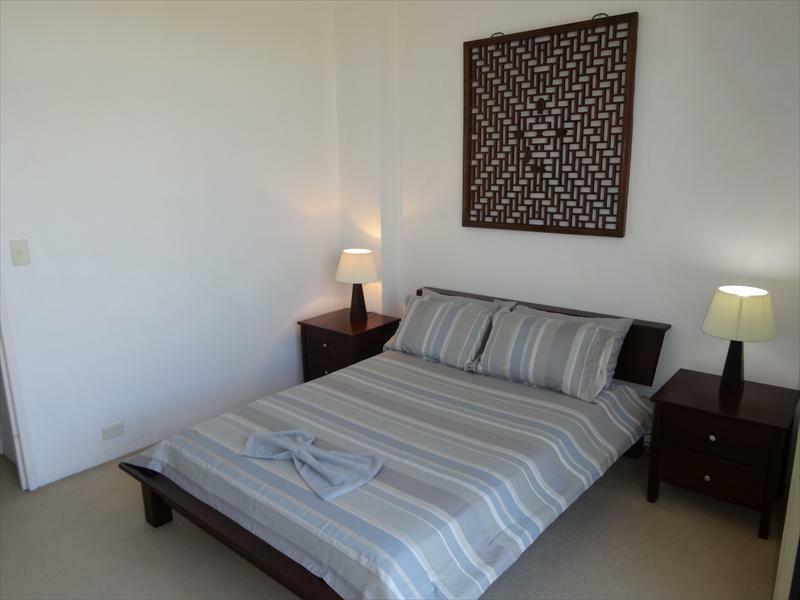 Offering executive living in a prime location with easy access to Alexandria, City and the airport. 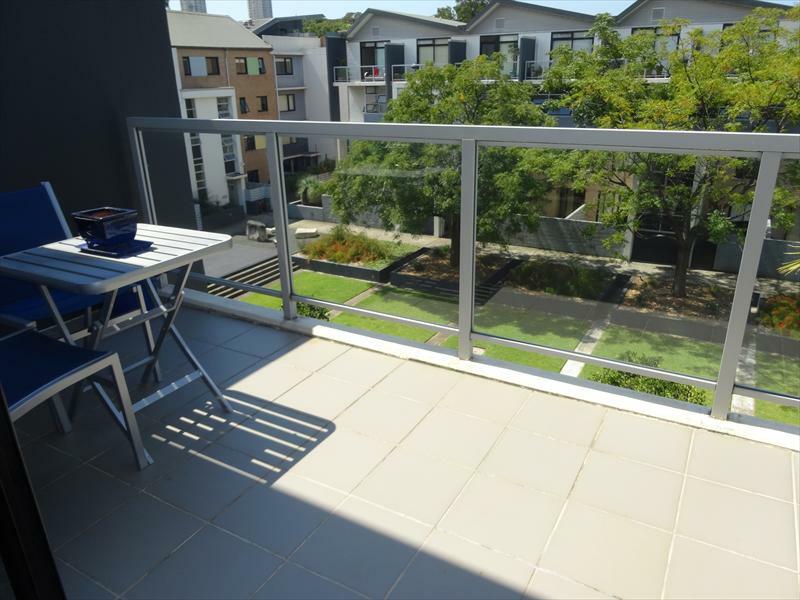 A wonderful property in a convenient location close to transport, parks, Sydney airport and CBD, and Newtown's famed King St shopping precinct.